Reventador Volcano Volcanic Ash Advisory: VA EM AT 1835Z MOVG ESE. 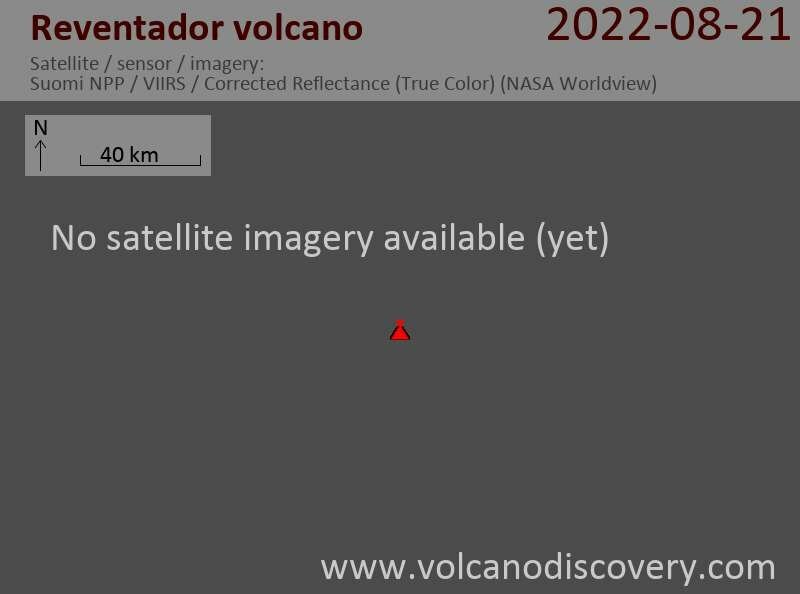 Reventador Volcano Volcanic Ash Advisory: VA EM MOV NW. The full report is as follows: INTMT VA EMS..